Circa Home Natural Soy Wax Candles are hand made in Australia using high quality fragrances, oils and contain natural ingredients. All of our candles are made with soy wax and lead-free cotton wicks. Circa Home is reminiscent of a bygone era, a special time, a captivating memory. Generous yet well designed, Circa Home brings you warmth and comfort when you want to indulge. 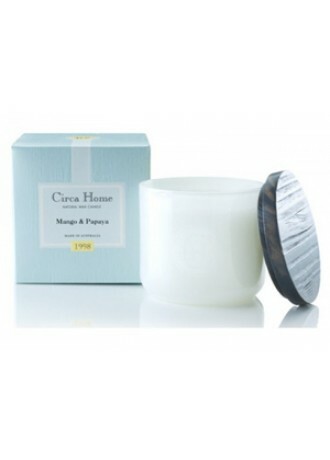 Circa Home Natural Wax Candles create a beautiful ambient effect in any room: perfect for entertaining, relaxing in the bath or just enjoying some well-deserved time in the comfort of your home. One last important thing, Circa Home products pay homage to the natural environment, with careful thought given to the reusable and recyclable nature of the products. 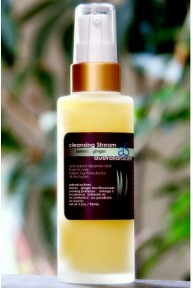 All Circa Home products are made in Australia. Remember to re-use your Circa jar with a tea light for a beautiful ambient effect.